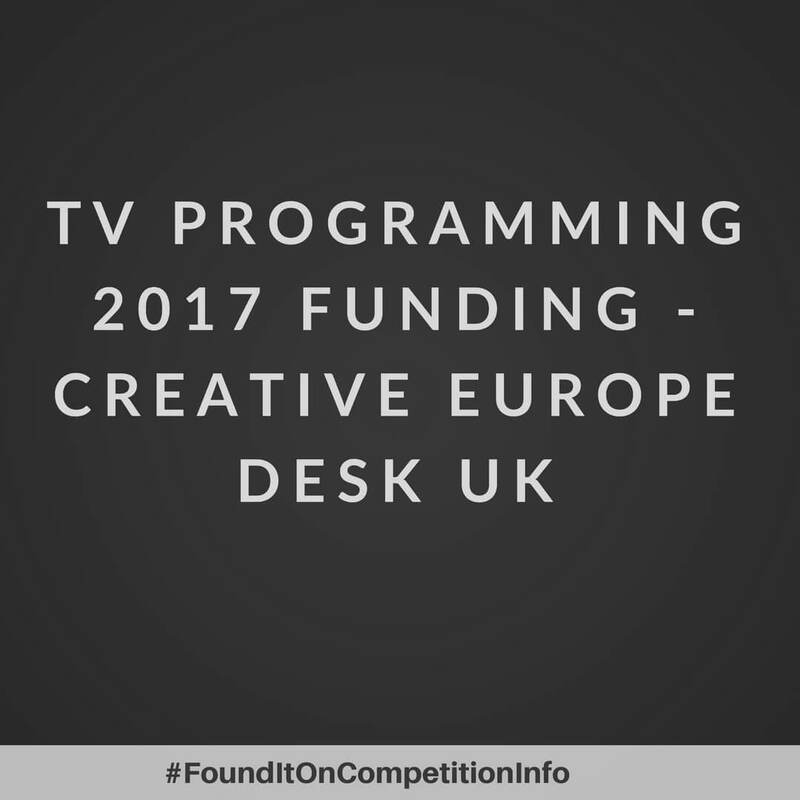 This funding supports the production and distribution of European television programmes with the potential to circulate within the European Union and beyond. The total fund is estimated at €12,500,000 (twelve and a half million Euros). - Fiction or animation projects can apply for up to 12.5% of the production budget (capped at €500,000). - Creative documentaries can apply for up to 20% (capped at €300,000). - With a minimum eligible production budget of €10,000,000 (ten million Euros).